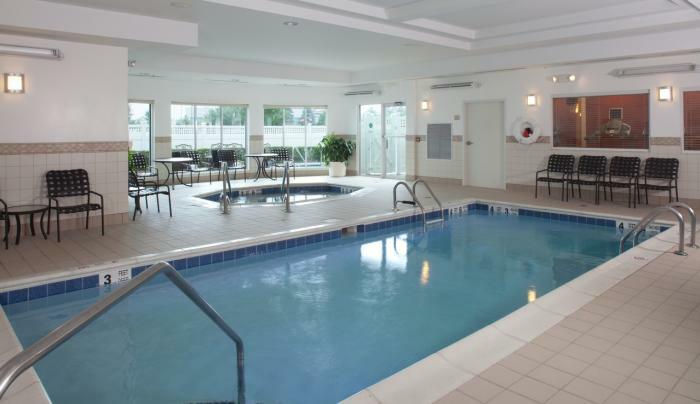 The Hilton Garden Inn Riverhead, Eastern Long Island hotel is centrally located in the heart of the North and South Forks of Long Island. Whether your stay is for business or pleasure we are sure to please you. 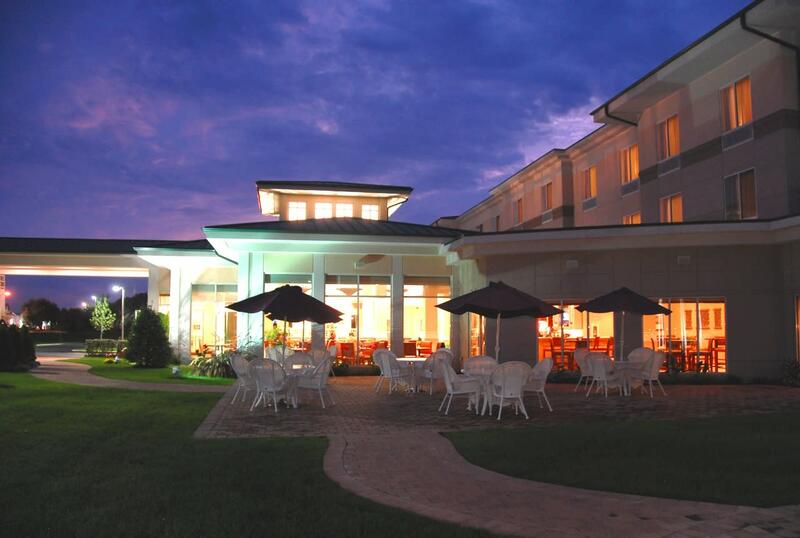 Enjoy Hilton Garden Inn's Wine Tasting Tours! Drive in style with Hilton's Luxury Trasnportation to three select wineries and complimentary tastings at each location! Shop till ya drop at Tanger Outlet Center located across the street. Visit near by attractions such as, Atlantis Marine World, Splish Splash, Winery's, Farms, Restaurants, Beaches, Shopping, Theatre Productions, Light House's and so much more! New York City is only a 90 minute drive from the Riverhead Hilton Garden Inn! 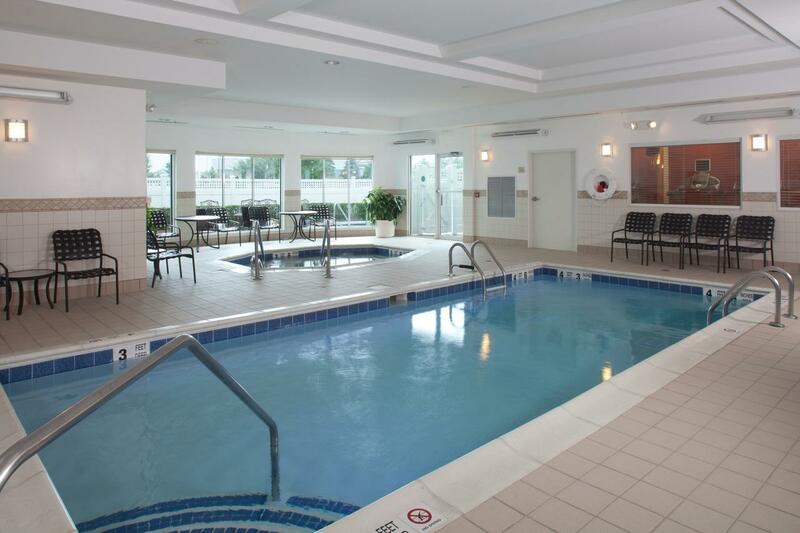 The beautiful Hilton Garden Inn Riverhead New York hotel features 114 rooms with all the comfort and features of home. All of our rooms feature a microwave, refrigerator, coffee maker, hair dryers, iron and ironing board, free wireless internet access and an oversize work desk. 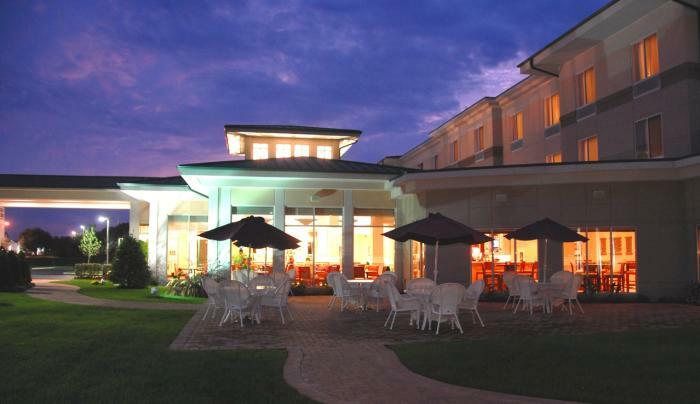 The Hilton Garden Inn also features a restaurant and lounge, indoor pool & spa, fitness center, Pavilion Pantry, and 24 hour business center.